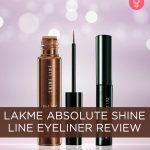 Lakme Absolute Shine Line Eyeliner Review And Shades: How To Use It? Eyeliner is one of the most magical makeup tools out there – it not only makes your eyes appear bigger but also gives you the opportunity to enhance and even change your eye shape. That said, you can also use it to frame your eyelid and accentuate your lash line. It’s the one makeup tool you can wear every day and for every occasion. I tried the Lakme Absolute Shine Line Eyeliner from Lakme’s Royal collection by Sabyasachi Mukherjee and here’s my review of this eyeliner. If you’re curious to find out how this formula fares and performs, read on to know more. Grab the spotlight with a single stroke application – use any of the three lustrous colors for the perfect high definition effect. Lakme claims that this eyeliner is long-lasting (so no touch-ups required), lustrous, and super easy to apply. The Lakme Absolute Shine Line is your go-to eyeliner for a glamorous night out and is available in a whole bunch of shades to amplify the beauty of your eyes! 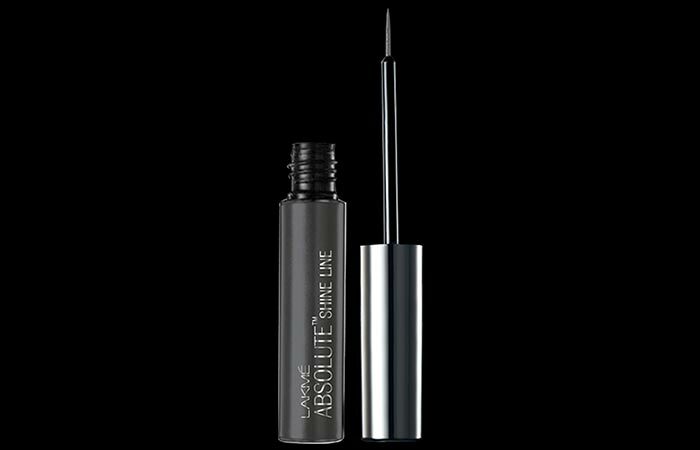 This magical eyeliner is bound to give your sensuous eyes new definition. 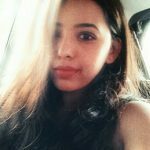 What’s special about the Lakme Absolute Shine Line? Take a look at what this eyeliner has to offer. This eyeliner formula comes in a sleek, transparent tube with a black twist-up cap. The tube is leak proof and sturdy, making it convenient to carry around in your purse. Also, its see-through tube makes it easy to pick the shade when you need it. It comes with a dense, slim, flexible brush and its long handle gives immense control to apply thin and precise lines. The tube is placed in an outer cardboard carton that has all the necessary information printed on it (besides the ingredients list). I wanted to try out metallic eyeliner for a wedding, and I stumbled upon the Lakme Absolute Shine Line Eyeliner at my local drugstore. I was highly impressed with its shade range and how festive these looked. Also, when I found out that these were a part of Sabyasachi’s Royal Collection, I just had to try them out! I picked up the shades ‘Liquid Gold’ and ‘Shimmery Bronze’, and I must say – these two shades go well with any outfit. 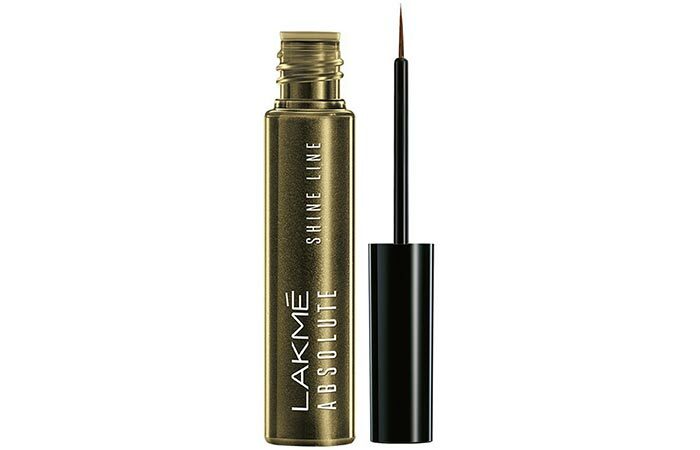 Here’s my experience with the Lakme Absolute Shine Line Eye Liner. The consistency of this eyeliner is neither too thick nor too runny. It’s strikes a perfect balance and has a smooth, not-very-liquidy consistency. It applies evenly on the eyes, and one stroke is enough to draw a fine, precise line. I was glad to see that its formula did not contain chunky shimmer particles that ruin the look of the eyeliner or make application difficult. These are insanely pigmented, and their color payoff is beautiful. The shimmers add an illuminating sheen rather than giving a cheap, glittery effect. These eyeliners will give you about six to seven hours of wear time, which, in my opinion, is quite great for a drugstore eyeliner which is not even waterproof. Once it dries up after application, this won’t transfer to your crease line. It stays put for a long time, unless your rub it. In this case, it seems to flake off rather quickly. It’s easy to take off and does not require any kind of special eye makeup remover – a wet wipe will suffice. All things considered, I have to say that I enjoy using this eyeliner owing to how easy it is to use. It’s incredibly simple to draw fine, thin lines and wings with its brush – and doesn’t need layering. It has just the right amount of shimmer so your eye makeup won’t look over the top or cheap. It did not irritate my eyes; however, if you’re using this on your lower lash line, you should be careful not to allow it to get into your eye as it contains shimmer. The Lakme Absolute Shine Line Eyeliner comes in five popular shades. Here’s how each one looks and performs. This is a metallic muted gold shade with subtle green undertones. I like how it does not lean towards a bright yellow undertone. This shade is so versatile and is a staple for the wedding or festive season. Also, it looks stunning on all skin tones and is guaranteed to brighten up your face instantly. Shimmery Bronze is a coppery-bronze color that looks extremely pretty, especially with ethnic wear. It’s a highly pigmented shade and suits all skin tones well. This shade is a shimmery olive green that will complement Indian skin tones beautifully. It’s perfect for any occasion! Steel Grey is a gun metal shade that will instantly amp up your ‘glam’ factor. This looks great on all skin tones. If you’re bored of your everyday black eyeliner, this shade is a must-try! This is the traditional black eyeliner sans the shimmer. It’s perfect for daily wear! In a nutshell, here’s what you absolutely need to know about the Lakme Absolute Shine Line before heading out to make your purchase. How To Use Lakme Absolute Shine Line Eyeliner? Here’s how to achieve eyeliner that is so on fleek! Open the cap and remove the excess product from the application brush. Draw your eyelid taut and draw a line across your upper lid. Thicken the line as per your preference. Yes, I recommend the Lakme Absolute Shine Line Eyeliner to anyone who’s looking for a pigmented, metallic eyeliner formula. If you’re new to eyeliner, I especially suggest you try this product for its impeccable brush that’s so easy to use. Your eyeliner can make or break your entire eye makeup look and getting the right swoosh can often be very tricky. It’s essential to invest in a long-wearing, reliable formula and if it comes with a handy brush, then there’s nothing better! 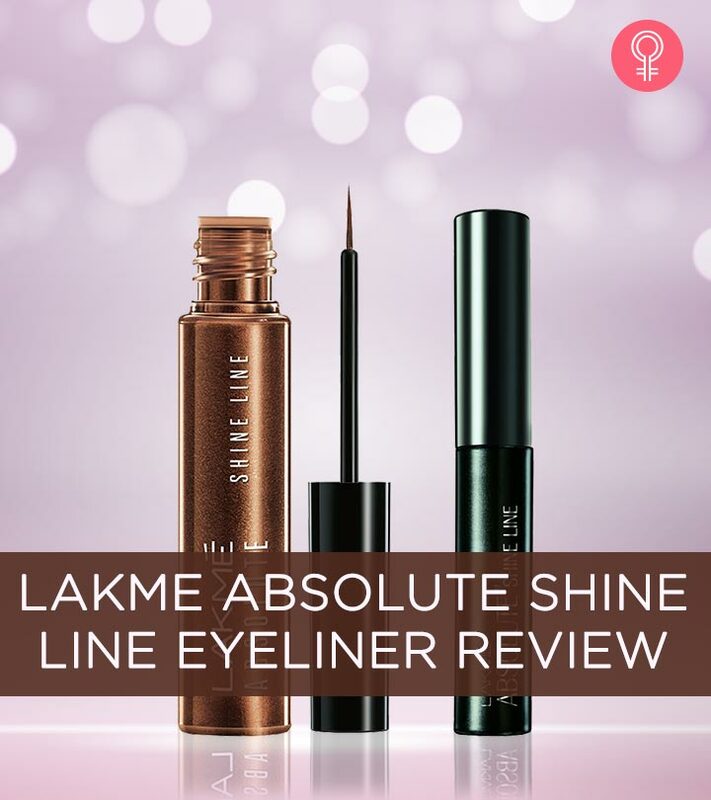 That was my review of the Lakme Absolute Shine Line Eyeliner. Have you ever tried this product? What did you think of it? Let me know in the comments section below!